Hello everyone, I hope your weekend is going well... I've had yet another productive day today, with a great meeting in the afternoon... I hope to be able to share more about it later next month! 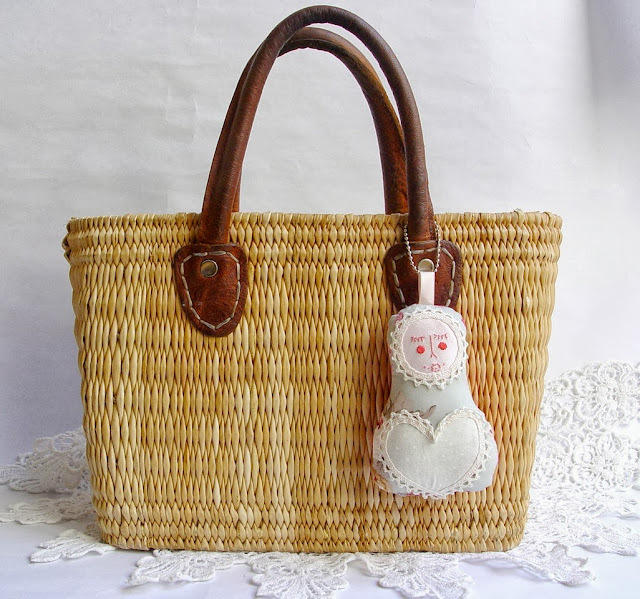 A quick reminder that subscribers to my newsletter will be part of a lucky draw tomorrow, I am offering to the lucky winner a lovely Mini Me doll charm to adorn her bag... If you haven't already, please kindly sign up to the newsletter to qualify: it's here >>>> lucky draw! 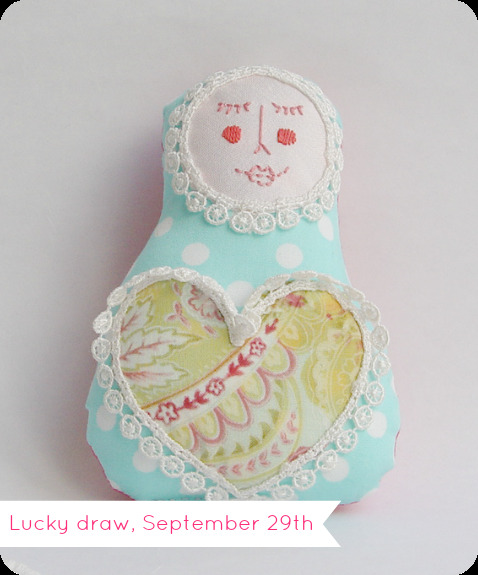 The winner will be announced on the blog, Facebook and Twitter on Monday by noon (Japanese time). I will contact her/ him by email immediately and the prize will be mailed shortly during the week. I have also just completed listing all of the new items in my Etsy shop, I hope you will like them! Feel free to leave me a comment below, I love to hear from you!